After a 2-2 draw with Manchester United, Arsenal will be hosting Huddersfield on December 8th at 3pm. Ahead of the game Arsenal official website has posted a team news update. 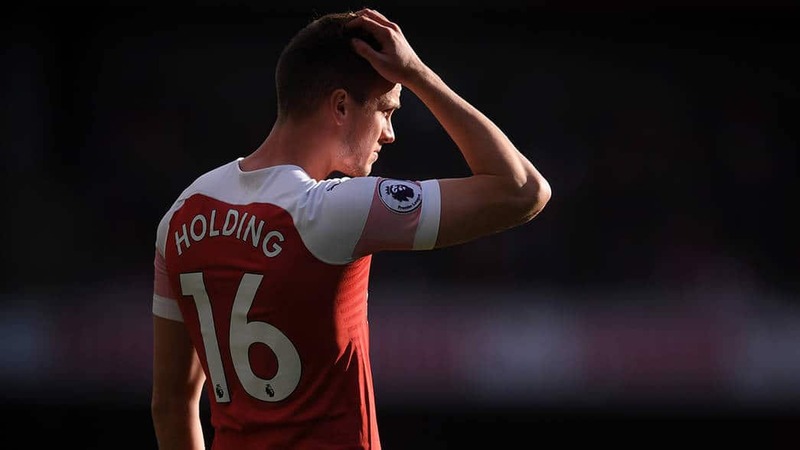 Rob Holding (left knee) has returned to London during match on Wednesday night. He will have further tests and assessments over the next 48 hours. Aaron Ramsey who has a right ankle is being assessed ahead of the game. Laurent Koscielny played 85 minutes for the under-21s against Portsmouth in the Checkatrade Trophy on Tuesday night and is also being assessed ahead of the game. Mesut Ozil had a back problem and is again being assessed ahead of the Saturday game, as well as Nacho Monreal (right hamstring). Dinos Mavropanos with a groin injury is expected to return to full training in December and Danny Welbeck (right ankle) is recovering after surgery. As a reminder, Arsenal with 31 points is currently 5th in the league while Huddersfield has only 10 points is 17th.